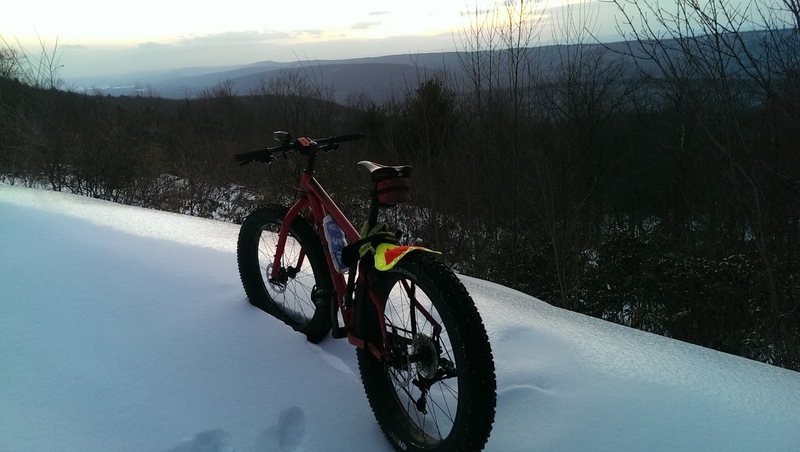 EK’s bike enjoying the view from the top of Bear Gap. Rando season is upon us. Any plans on coming out to PGH for one of the rides? I am not certain how much rando I will be able to do this year. Been dealing with some semi-strange health issues that mute my enthusiasm and ability to ride.